Few days back we reported that Doom 3 source code is packaged and tested but was awaiting legal clearance. 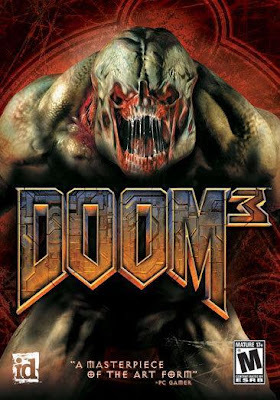 All the issues has been sorted now and Doom 3 source code has been released on github. Users will be able to get their hands on the sophisticated id Tech 4 engine however other game assets will still be under idSoftware. Just within 10 hours, more than 100 forks have been created. Don't be surprised if one of the most anticipated Doom 3 mod Hexen: Edge of Chaos is released as standalone game in future.